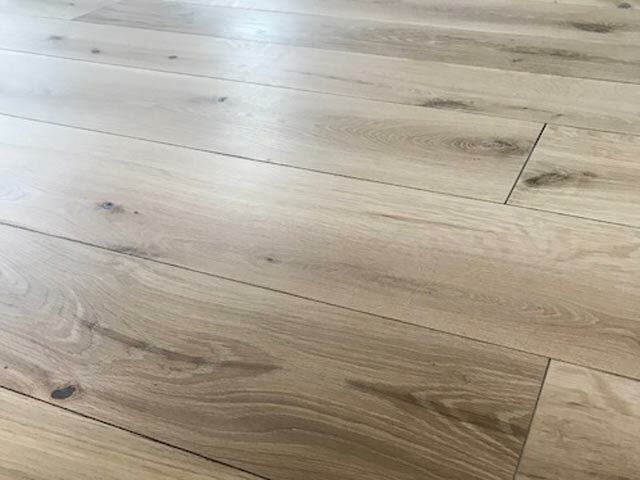 Mark Antony and Sons are accredited floor finishers and installers. We are a local family business and are well known for our parquet floor restoration and installation. parquet is now very popular as it can be sanded and re finished many times giving a new look and is timeless.
" 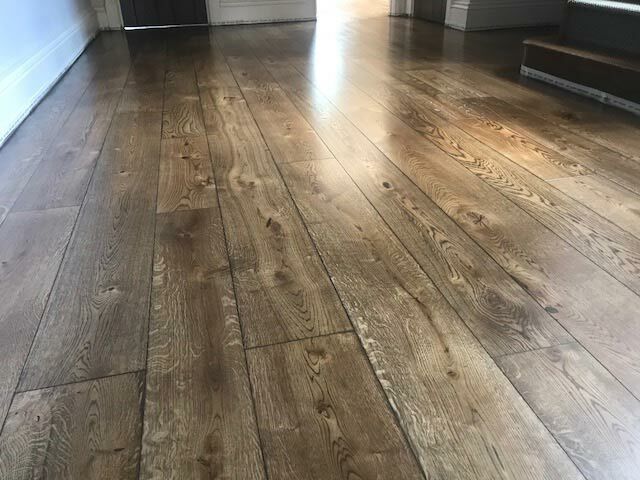 Old carpets hide lovely wooden floors"
"what is beneath your carpets ?" 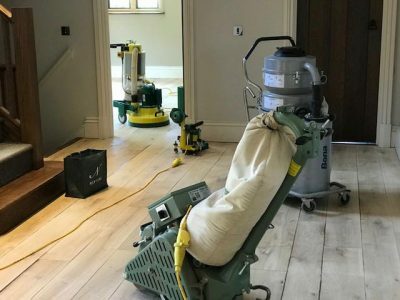 We sand using dust-free, state-of-the-art machinery and then finish with fine sanding to eradicate any remaining defects.Once your floors are smooth and stripped back to their pure wooden form, we use high-grade lacquers, stains and oils. The high quality of these finishes ensures durability and longevity. 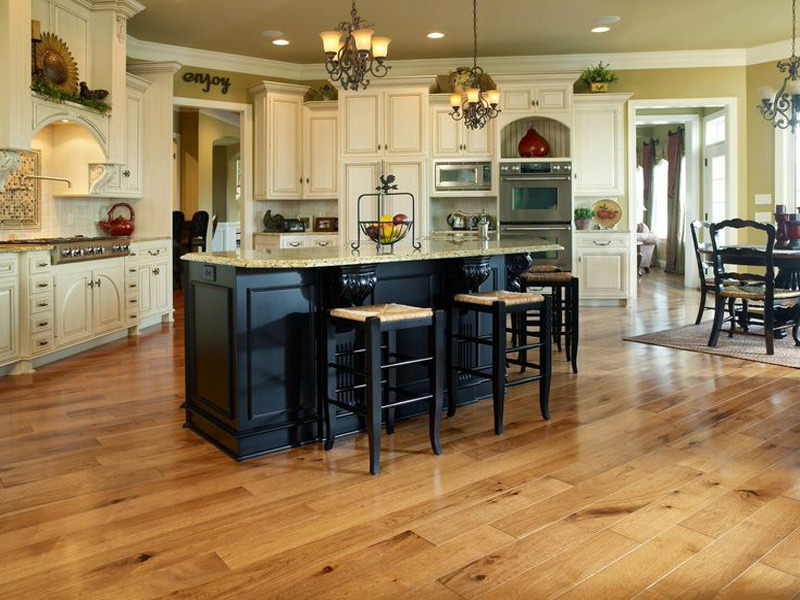 On our initial visit, we will discuss finishing options with you to determine the best option for your floors. If you require any advice about our sanding methods, or whether sanding is the best option for you, please get in touch to discuss your requirements. One Of Our Latest Projects Restoring Badly Damaged And Scratched Floors. 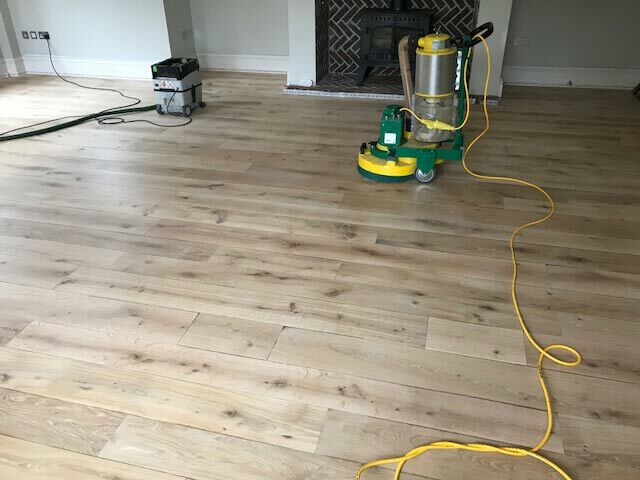 Images Show Our Sanding, Staining And Finishing Process. 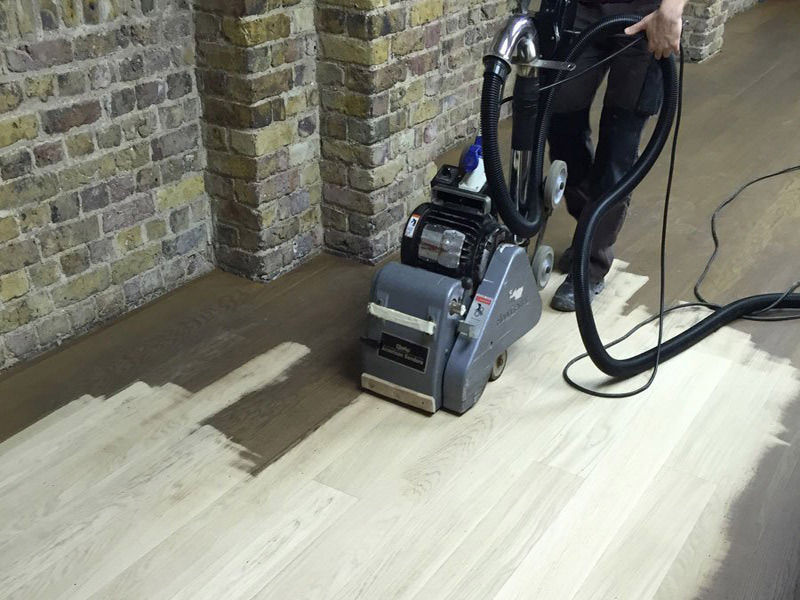 "Mark, George and Simon did a fantastic job restoring our parquet floor. It looks as good as new. They were very professional, courteous and tidy. We were very pleased with the results they achieved and very happy to recommend them." 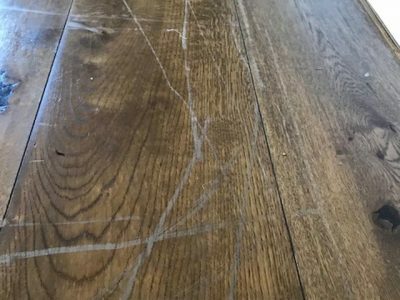 "Our open plan downstairs area was badly damaged in places by a roof leak, and generally very worn. Mark and his sons restored the entire area way beyond my expectations. 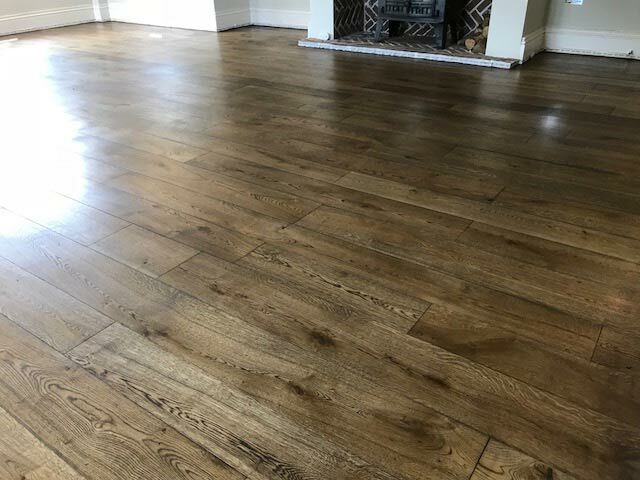 The wood came up beautifully, damage was repaired sensitively, and the room has a new look that is just wonderful. Team worked professionally and efficiently, and despite the upheaval of moving furniture, they were careful to help us through the process as much as possible. Great job, excellent team, recommend them very highly." 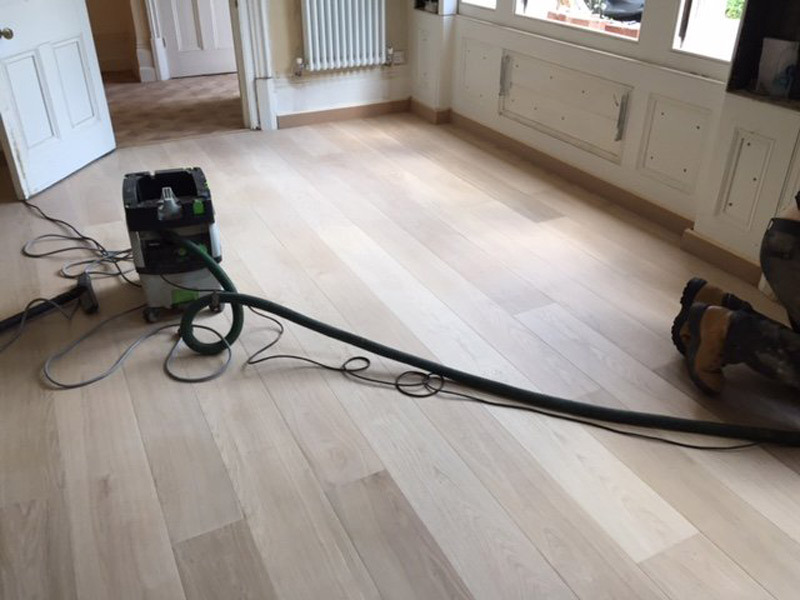 "Mark and his son did a great job sanding and oiling my parents lounge and hallway parquet flooring, it looks great! Reliable and professional. Thank you."